Getting to sleep can challenge the best of us. 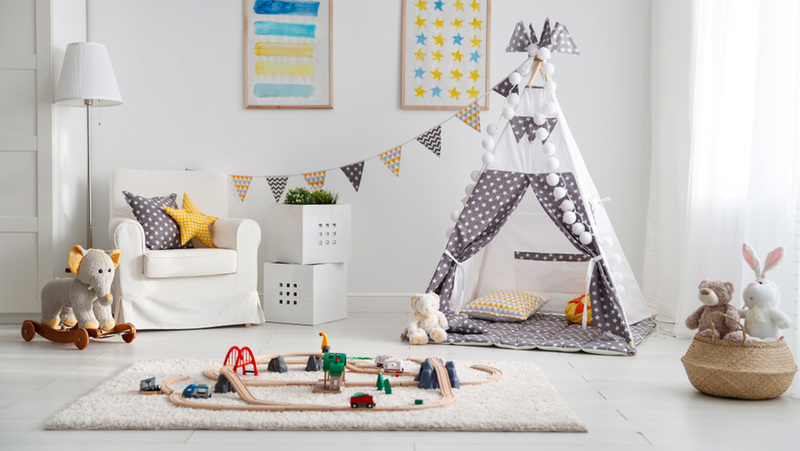 And while us grown-ups are bombarded with advice telling us to keep screens out of the bedroom and ditch the evening glass of wine, it can be even trickier to prepare the perfect bedtime environment for kids. Of course, there’s nothing wrong with youngsters being a little bit resistant when it comes time to tuck up and shuteye, but good sleep is vital for children’s – and parents’ – health. There’s a lot to be said for a healthy diet, good old-fashioned exercise, and bedtime routines, but what about the design of their room? Can you design your kids’ rooms to help them sleep? We think you can! And Shutterly Fabulous are here to help you set the stage for sleepy nights and bright-eyed mornings! 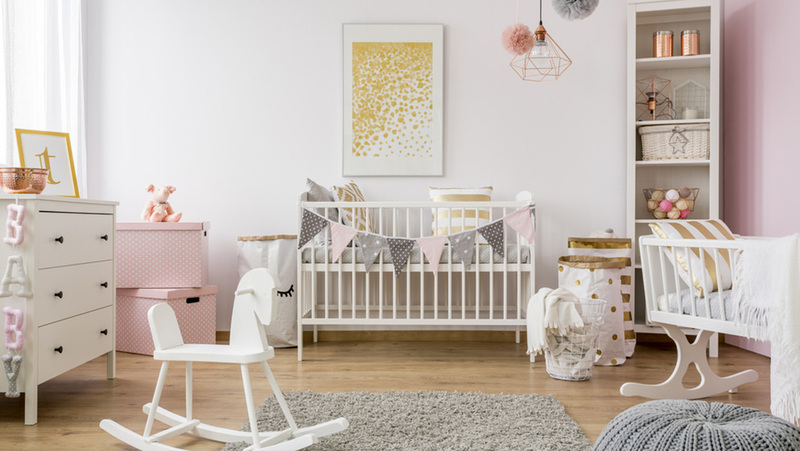 If you’re after simple tips for getting a toddler to sleep then consider these simple child’s bedroom design ideas. Colour can have a huge impact on mood and behaviour, particularly with pre-verbal family members. You can still go for traditional hues, but steer clear of high contrast and bright colours. 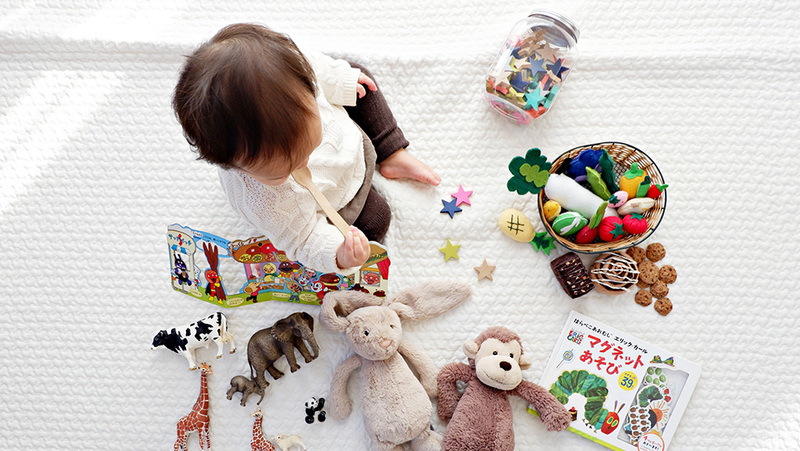 Keep the bright primary colours for the places where your little ones are going to be learning and playing, where their energising effects will help keep them engaged. Avoid dark, oppressive tones that can make a room feel small and enclosed, and go for lighter, but not over-bright shades. Consider not just walls, but also bedclothes, furniture, shutters or curtains, carpets and everything else beside that you can bring into your sleepy palette. Four walls of one colour might be too much, but a pastel wall complemented with pale shades can be calming. Muted blues have even been shown to lower heart rates. Pink can feel welcoming and sheltering. The most “natural” colour, green, is often associated with serenity and healing. While yellow is probably too close to morning light to create a truly great sleeping environment, when used in moderation and in subtler shades it can be a good part of a bedroom scheme. Grey and cream are currently popular choices, with tasteful throws, cushions, and mobiles enjoying their moment in the limelight. Look carefully at the bulbs, shades, and window dressings in the room, optimising light control no matter the hour. Daylight and street lamps sneaking into the room can result in light sleep, easily woken by a pan clanged downstairs or a rogue bark from the dog! Shutters are a great way to control the light in a child’s bedroom to counteract this. 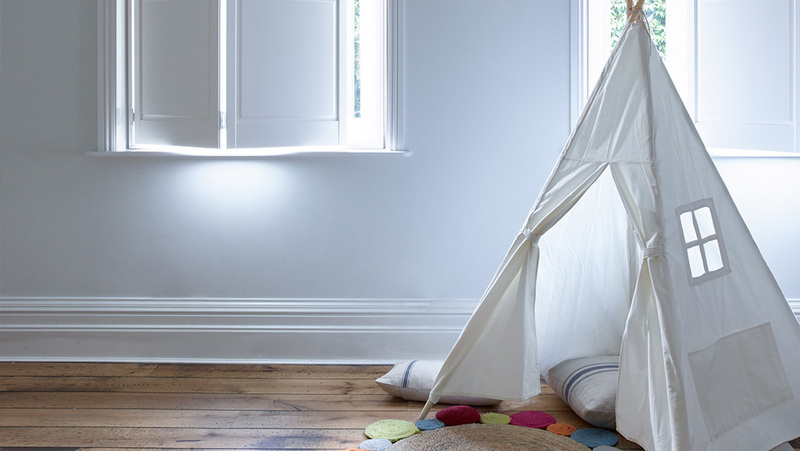 Turn the room from light to dark in a matter of seconds, perfect for daytime naps. Shutters are also proven to provide added insulation and soundproofing to rooms, great for keeping your little one’s room the right temperature and dampening startling sounds. We have a stunning selection of colours to suit shutters in children’s rooms, from classic white to soft greys, Alabaster and Dove. The best part? Shutters are timeless, making them a suitable window dressing as your child grows up. When it comes to sleep, tricks that work on a 40-year-old work just as well on a 4-month-old. So do keep screens away from the bedroom and opt for reading at bedtime to help them drift off. Developing this habit will help to make the bedroom a space associated with sleep as they grow older. For a lot of families, having a child’s room that is so single-purpose isn’t possible. For the majority of us, the bedroom doubles up as a playroom. A quick tidy-up before bath and bed can work wonders. Putting everything away before finishing for the day is a good lesson for children to learn, and provides a room free of visual distractions to help them drift off. We all struggle to sleep through noise, and we all know how sensitive youngsters can be to noise. Soft surfaces help reduce noise within a room, so if you’re redecorating, cosy carpets and rugs are a must. Shutters – with their solid wood construction – form another effective barrier to exterior noise as they completely cover the window, dulling sounds from outdoors. 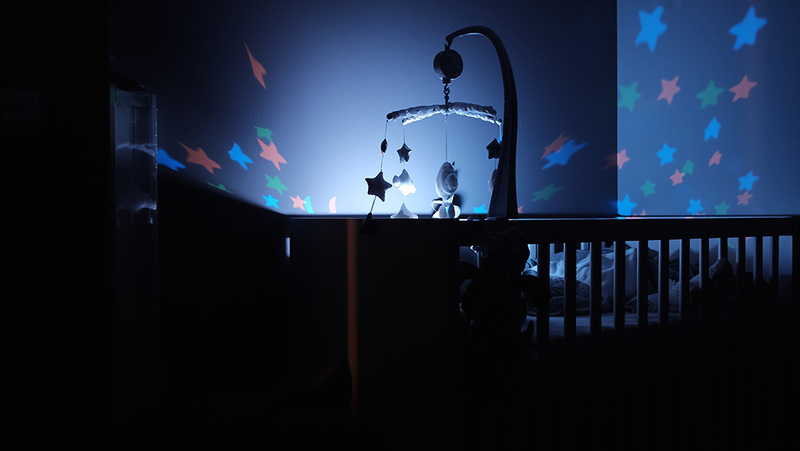 On the other hand – a little secret from the Shutterly Fabulous parents – try not to tiptoe around when your baby is sleeping. Especially when they’re very young. Getting them used to sleeping through the general noise of life – answering the door, cooking, having dinner, playing light music – will make naps far easier in the long run. Great sleep is all about comfort. One great way to help your children feel more content is to give them more control over their space. So be a guiding hand and get creative with them – set out the rules so they can design a space they feel relaxed in. If you can, encourage them to make decisions you know can be easily changed as they grow up! Fancy a chat about how we can get some bedroom shutters for your tot? Take a look at the best shapes and styles for bedrooms.